An Egyptian necklace dated as being 5,000 years old has been found to have been made out of meteoritic metals that fell to Earth from space, according to a new study. The nine beads were found to contain high levels of nickel, cobalt, prosperous and germanium – all characteristic metals of a meteorite. Even more interesting is how the beads were made. 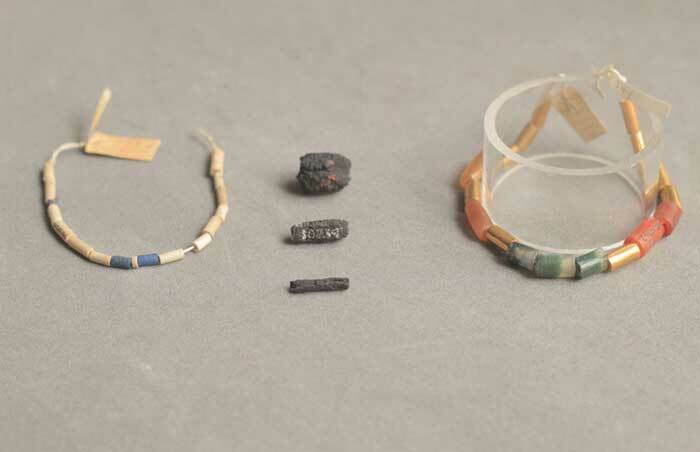 They were rolled from thin sheets of metal which contradicts what historians believed about the smithing abilities of ancient Egyptians, having previously believed the beads to have holes drilled through them.